Are you looking to expand your stock of animal figurines and ornaments? 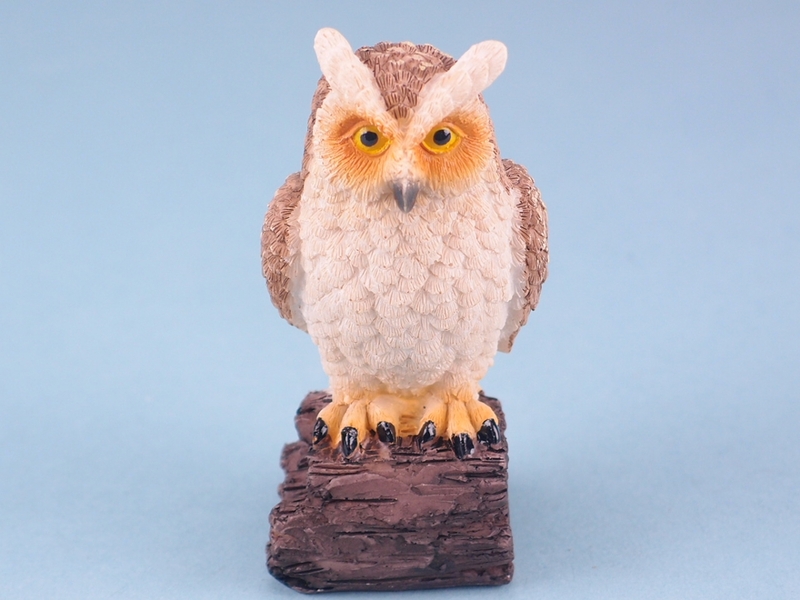 If you are, call SDL Imports today on 01202 291 122 for the finest Owl ornaments at incredible prices. Get yours now. The owl has always been associated with knowledge and wisdom, from cartoons to ideology. 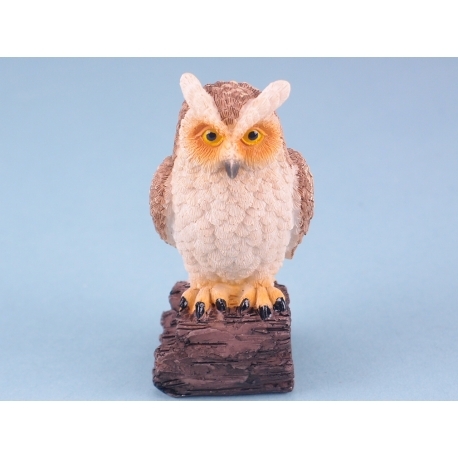 Our Owl figurine makes the perfect ornament for any display or home, which is in need of a decorative sense of majesty. The owl is well crafted using modern manufacturing techniques and highly quality, sustainable natural resin, which is both durable and lightweight. This makes the owl an ideal addition to your stock, because it will be a mover and you can rest assured they won’t collect dust. Call the SDL Imports team today on 01202 291 122 for more information.